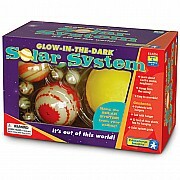 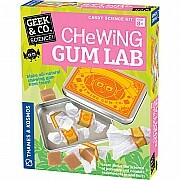 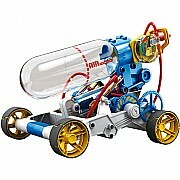 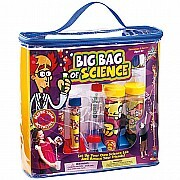 The Big Bag of Science includes more than 70 amazing activities. 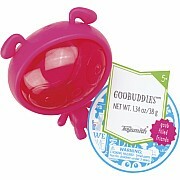 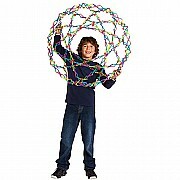 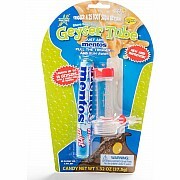 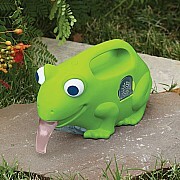 Stretchable, squeezable, bounceable fun! 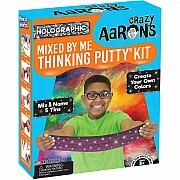 For ages 8 yrs-teen, from Crazy Aaron's Putty World. 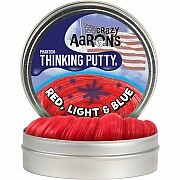 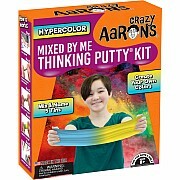 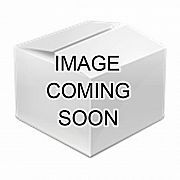 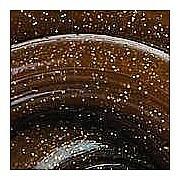 Crazy Aaron's Phantoms Red, Light, and Blue 4" tin includes 1/5th pound of American-made Thinking Putty. 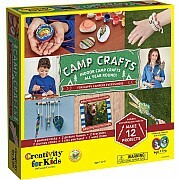 Camp crafts for anytime, anyplace! 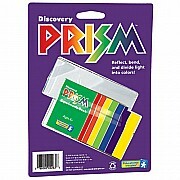 For ages 7-12 yrs, from Faber-Castell. 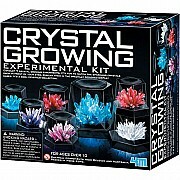 Grow seven beautiful crystals of varying color and size! 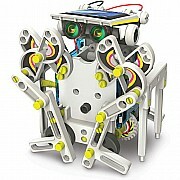 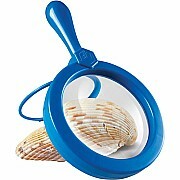 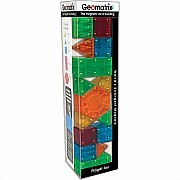 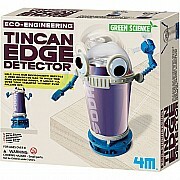 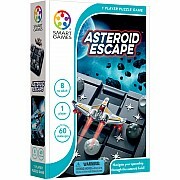 From Toysmith Group, for ages 10 yrs-teen. 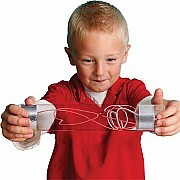 Converge on brilliance Ivan's Hinge. 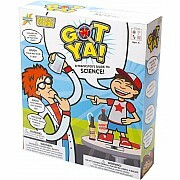 Articulating joints bend hither and yon. 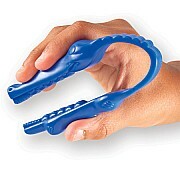 Your hands fly out of boredom into action and your mind follows right along. 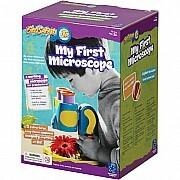 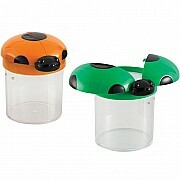 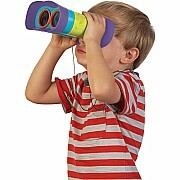 The only binoculars designed specifically for little kids! 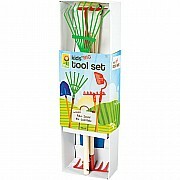 4 colorful necessities: a garden rake, spade, hoe and leaf rake.